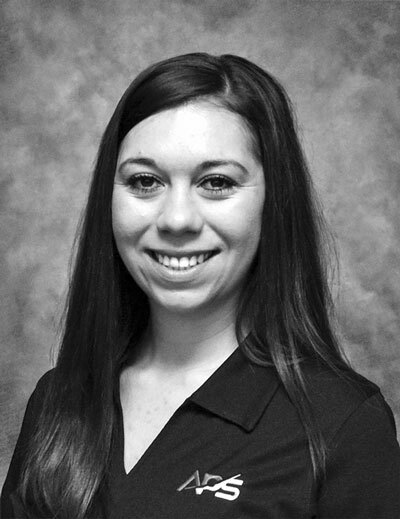 Christina joined the APS team in November 2014. Her primary duties include providing administrative and business support to the executive management team. Christina also assists the sales department to help ensure a smooth transition for customers, by providing customer support from time of sale through service delivery. Born and raised in Mesa, AZ, Christina enjoys spending her free time with her friends, family and of course, her fur-child Ivan.